The East African Centre of Excellence for Renewable Energy and Efficiency (EACREEE) in collaboration with Renewable Energy Solution for Africa (RES4AFRICA), AVSI Foundation, Kenya Power and Lighting Company (KPLC), Strathmore University, St. Kizito Vocational Training Institute and supported by Enel Foundation is organizing East African Regional Training Course on Mini-Grids: From Design to Integration of Productive Uses through the Water-Energy-Food Nexus scheduled to take place in Nairobi, Kenya 6 – 11 May 2019 (TBC). 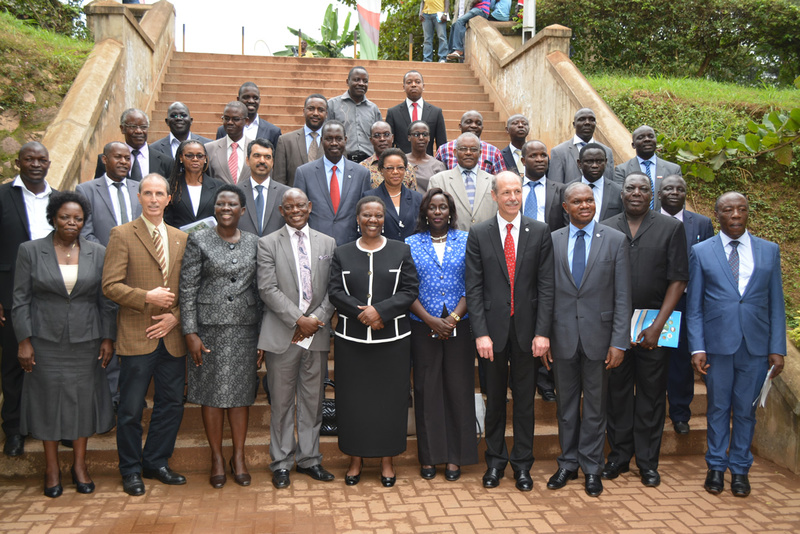 The Micro-Grid Academy (MGA) was launched in January 2018 and reached, in its pilot year of training activities, more than 200 people coming from all the East-African countries and beyond. 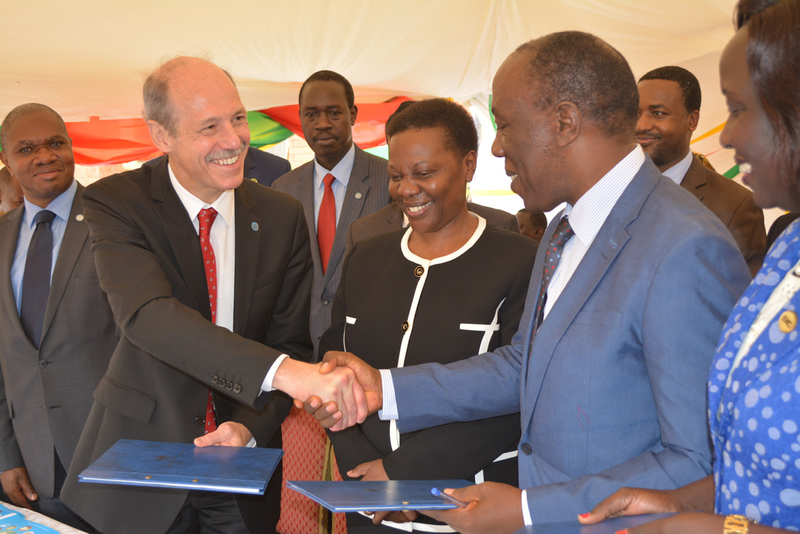 The specific objective of the MGA is to conduct capacity building activities upon energy access and decentralized renewable energy solutions directed towards East-African young technicians, managers and engineers, supported by a real 20-40 kW mini-grid system installed on-site. This will contribute to enhancement of access to energy in rural communities and foster local enterprise and job creation. 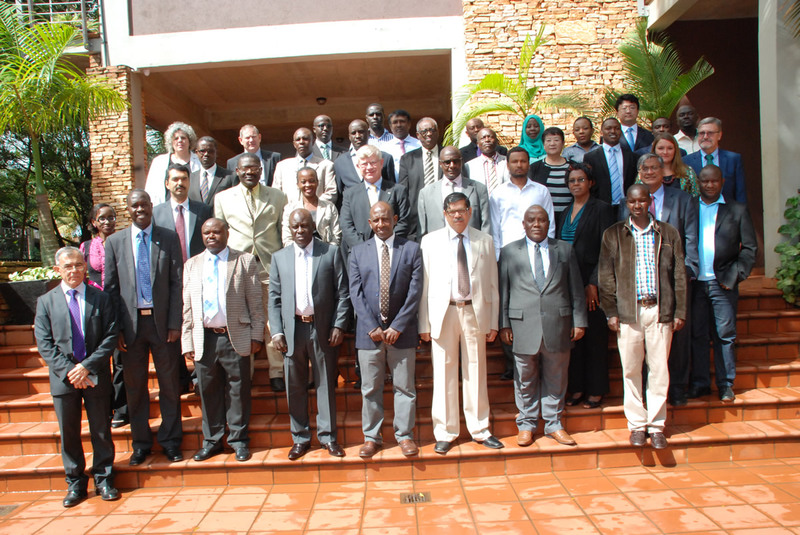 The course is open to a maximum of 50 participants from the EAC Partner States. The participants should be technicians, operators or entrepreneurs dealing with micro-grid applications. Applicants must be able to speak and read English. Applicants from all countries can apply to participate to the MGA. 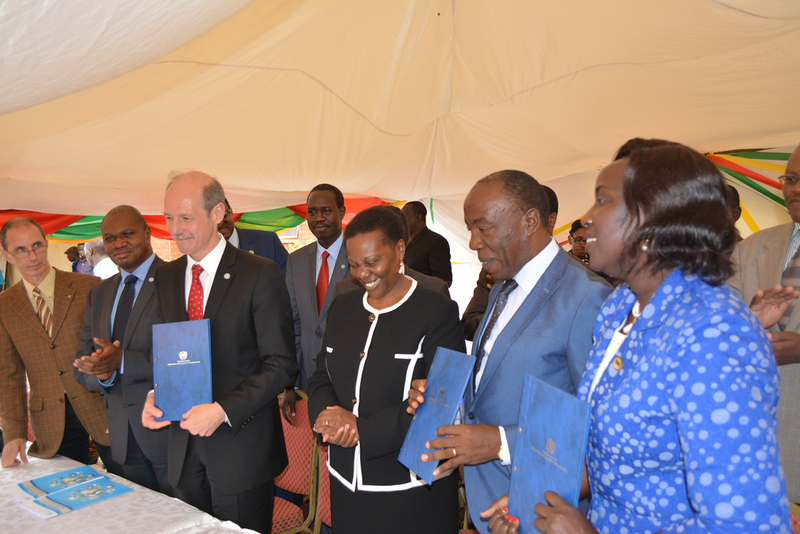 However, applicants from Sub-Saharan countries and particularly from East African Community (EAC) will be given priority. Applicants up to 30 years old and women (of any age) will be given priority.application form and send their CV by E-Mail to info@microgridacademy.org and copy info@eacreee.org by 15th April 2019. The applications must be endorsed by the employer. Nominations received after deadline will not be considered. There will be no tuition fees charged. However, the costs of travel and accommodation during the training course will be covered by each participant or their employers. The organizers will provide course materials, modest lunch and coffee breaks during the course. It will be the responsibility of each participant to make his/her own reservation and arrangements for commuting between the hotel and the venue. The participants should get in touch with the local organizer, Carol Mwendwa (mwendwacarol.avsi@gmail.com), for assistance in booking the accommodation. The organizers of the course do not accept liability for the payment of any cost or compensation that may arise from damage to or loss of personal property, or from illness, injury, disability or death of a participant while he/she is traveling to and from the course, and it is clearly understood that each participants (or sponsor), undertakes responsibility for such coverage. The participants would be well advised to take out insurance against these risks.